Altamonte Springs, FL. 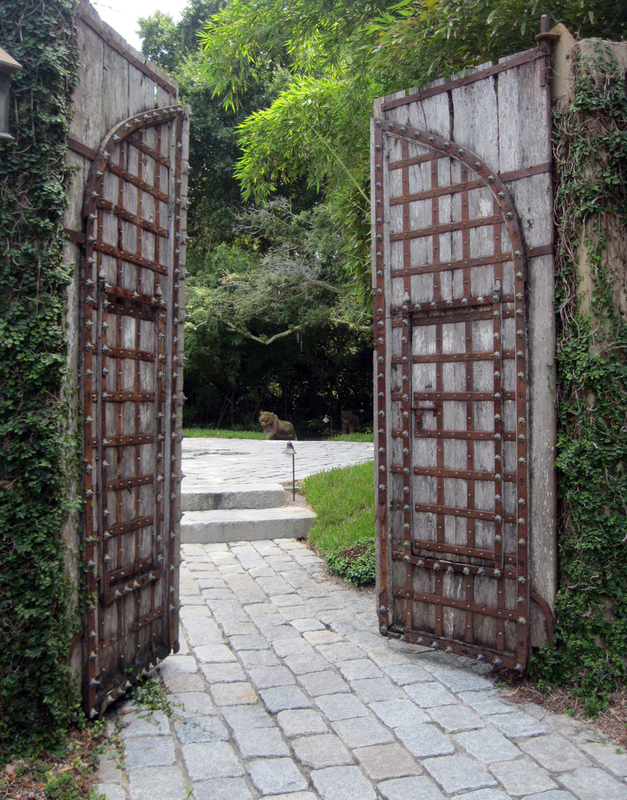 The entrance to the Kundalini Center offer a peek into the gardens beyond. Not to mention some squares and angles for this week’s Cee’s Photo Challenge. I really like these doors. Perfect for squares. 🙂 Thanks for participating. Thanks. Thank YOU for doing this challenge! what a large door! great pic! Huge doors! Thanks for the comment!